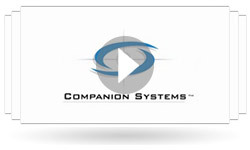 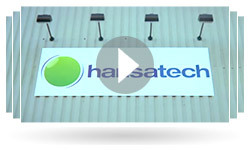 Companion Systems specializes in designing and manufacturing ATM branding environments. 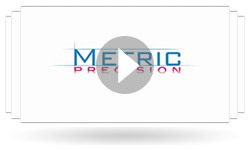 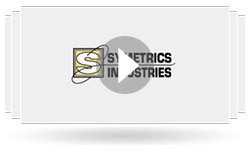 Symetrics specializes in the design, manufacture and testing of electronic systems for the aerospace and defense industry. 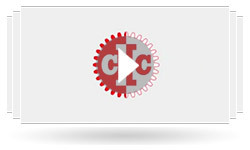 ICC manufactures and distributes OEM quality after-market and replacement air compressor parts and accessories.